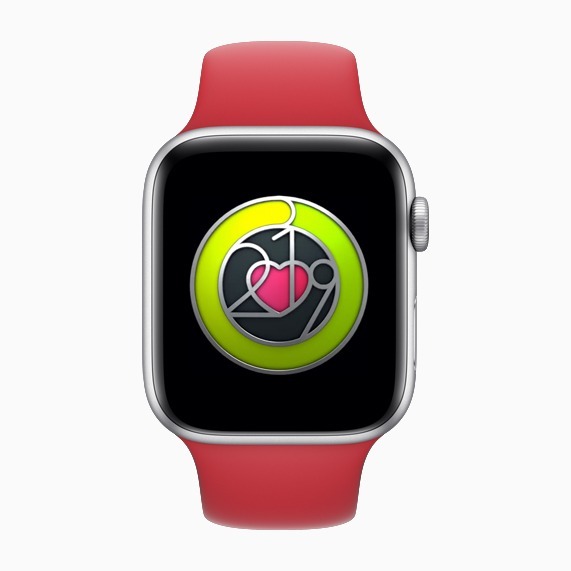 During February, the Heart Month, Apple will offer an Activity Challenge on Apple Watch and heart health events in Apple Stores in San Francisco, Chicago and New York to educate consumers on their heart health. 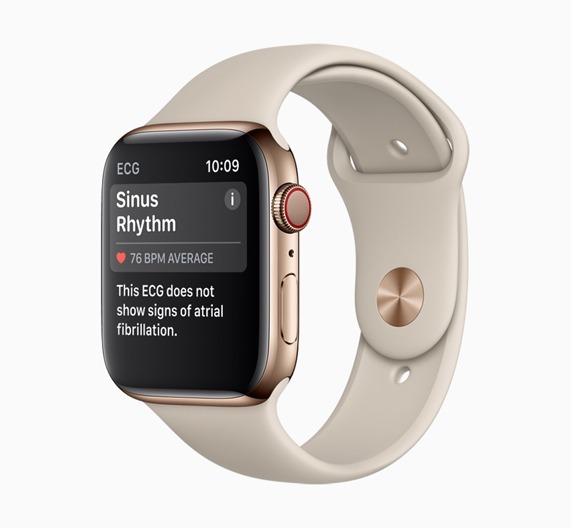 The ECG app and irregular rhythm notification feature were introduced on Apple Watch last year, which help users identify signs of AFib (Atrial fibrillation, the most common form of irregular heart rhythm and if left untreated can result in stroke). In recognition of Heart Month, Apple will host special Today at Apple sessions. Attendees will hear a discussion about heart health and participate in a new Health & Fitness Walk, which was co-created with celebrity fitness trainer for participants to take a brisk walk with Apple Watch around their community. Apple will offer a new Apple Watch Activity Challenge to promote heart health, where anyone who closes their Exercise Ring seven days in a row from February 8-14 will earn a special badge and stickers for Messages on Valentine’s Day.